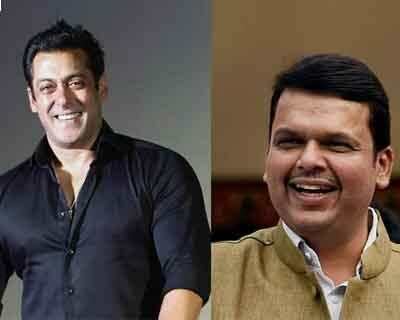 Maharasthra: Maharashtra Chief Minister Devendra Fadnavis, along with Bollywood superstar Salman Khan, launched a Rural Medical Aid Fund here with an aim to extend proper medicare for the poor. The fund will offer a cover for all diseases. Salman, who does his bit for the society as part of his NGO Being Human, will also be taking responsibility for the treatment of 100,000 boys and girls who are cardiac or heart patients and cannot get proper Medicare due to lack of funds. The Kick star will be helping through his non-profit charitable organisation. Under the new fund facility, help of up to Rs 200,000 may be doled out. According to a statement, to avail of the Medicare aid the patients would have to furnish certificate showing less than Rs 100,000 income, a saffron or yellow ration card, Aadhaar card, and if the patient is from outside Mumbai then the hospital’s quotation for treatment. How can I apply for this? because my 8 months old son is having heart issue. need to do open heart surgery. If I need help from being human & CM.